Call of Duty: Black Ops 4 is a MA15+ multiplayer first-person combat game developed by Treyarch and published by Activision. With new features including the biggest Zombies package to date with three different undead adventures, enhanced and more fluid multiplayer combat, and lastly Blackout, the new Battle Royale mode which has captured gamer’s hearts, it’s evident that Call of Duty has been successful in their crusade for repairing their once great reputation, writes Tom Doyle. Black Ops 4 is the fifth instalment in the Black Ops series and the 15th chapter in the Call of Duty franchise, as it is the first Call of Duty game without a campaign mode. 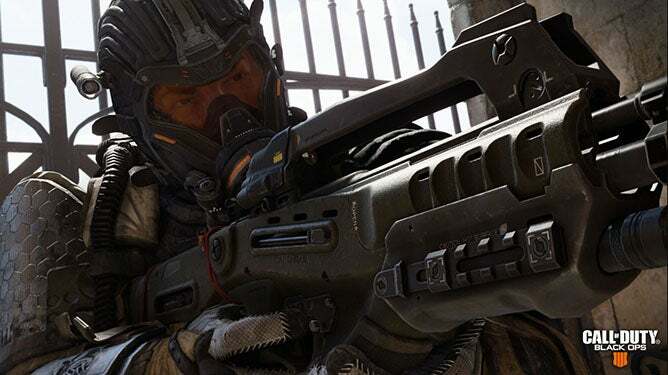 This announcement received backlash from some fans as Treyarch and Activision decided to put their entire focus on the Multiplayer, Blackout and Zombie modes, making them bigger and better than ever before. Watch below for the official Black Ops 4 trailer showing gameplay from all three modes! With the recent explosion in terms of popularity and usage with Battle-Royale games such as Fortnite, PlayerUnknown’s Battlegrounds and more, it made sense for Call of Duty to jump on the wagon as well and create a Battle Royale mode authentic to their style of gameplay. Blackout gives the chance for players to fight in duos, squads or solo as they are dropped on an island featuring both past and present iconic Black Ops maps including Firing Range, Nuke Town, Estates and more. These are encompassed together to create a diverse landscape and a new engaging multiplayer experience for both Call of Duty and Battle Royale mode fans alike. Interaction with other players on Blackout was developed similar to the Battle Royale games mentioned earlier, as you can utilise and unlock emotes and actions that can be used throughout the game. Picking up special items while playing Blackout helps you unlock new characters to play with, as each one has an exclusive mission which you need to accomplish in order to retrieve them. Below is a video showing how to get more wins in Blackout alongside general tips and tricks for a more enjoyable experience! It’s evident Treyarch and Activision have put a lot of effort into the new Zombies mode for Black Ops 4, with the pair going all out in the development with three diverse maps being included in the standard edition alone, not including the bonus maps in the Season Pass that is available separately. 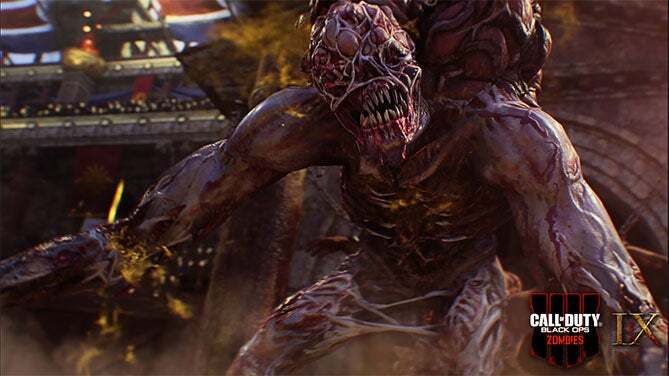 The three maps that come with the standard edition are named Voyage of Despair, Blood of the Dead and IX, with all incorporating different environments and storylines. The Voyage of Despair map takes on a gruesome angle of the RMS Titanic tragedy in 1912, with four characters fighting off zombies as they explore their way through the massive ship. IX depicts a gladiatorial combat arena in 80s BC as you and your friends fight waves of zombies while trying to escape the death traps and zombie tigers that await you, while Blood of the Dead showcases a reimagined fan favourite map, Mob of the Dead (Black Ops 2). All maps are very enjoyable and seem to have more depth and character than some of the Black Ops maps we have seen in the past. 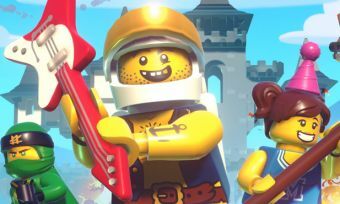 The developers approached this game with great caution when creating it, as they had some negative feedback deriving from their recent releases in the past. With the refreshed focus on multiplayer modes and dedication to building a whole new mode in Blackout and tripling the standard Zombie experience, it’s safe to say the hard work has paid off. Call of Duty: Black Ops 4 is available at all participating stores in Australia.